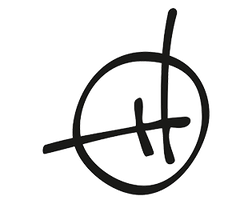 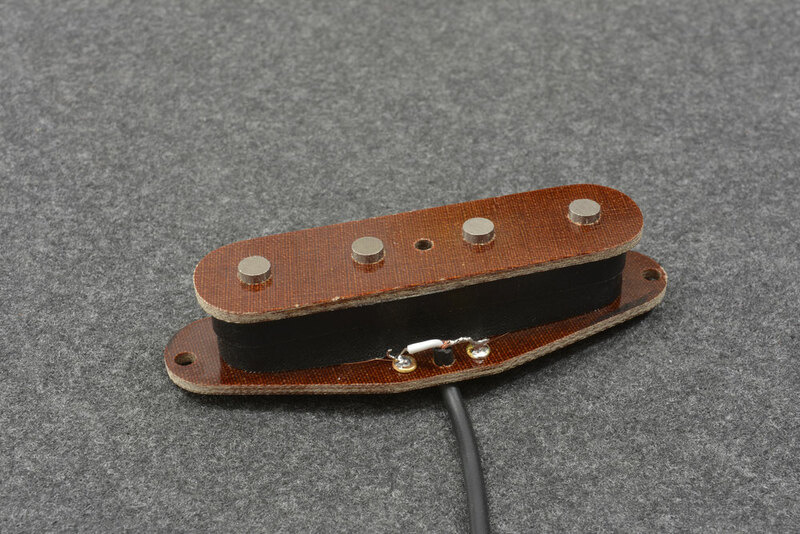 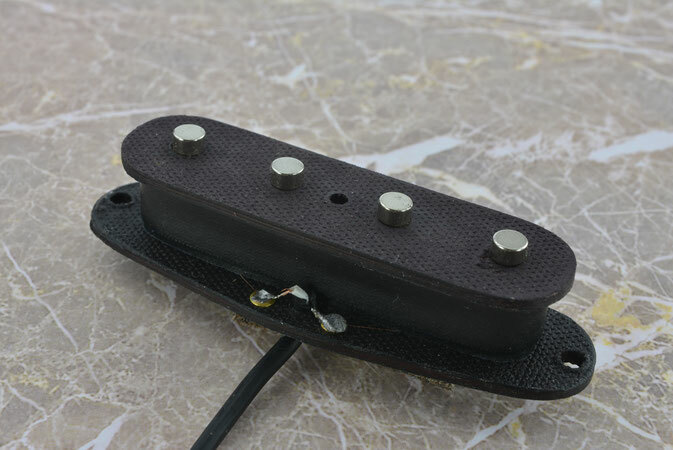 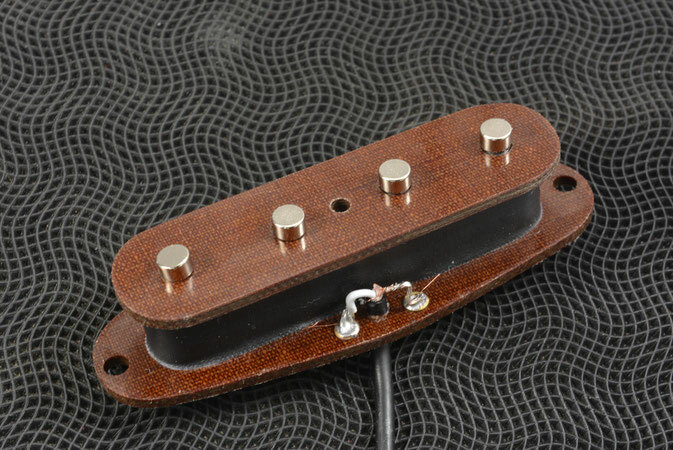 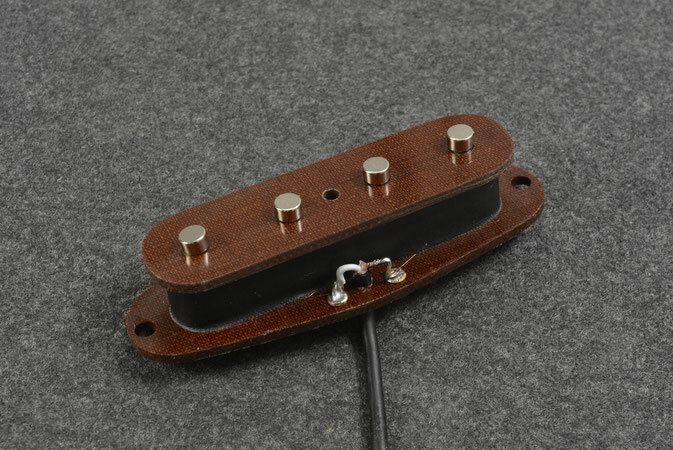 Reproduction of the first P Bass pickup , designed to replace the upright Double Bass in 1951 . 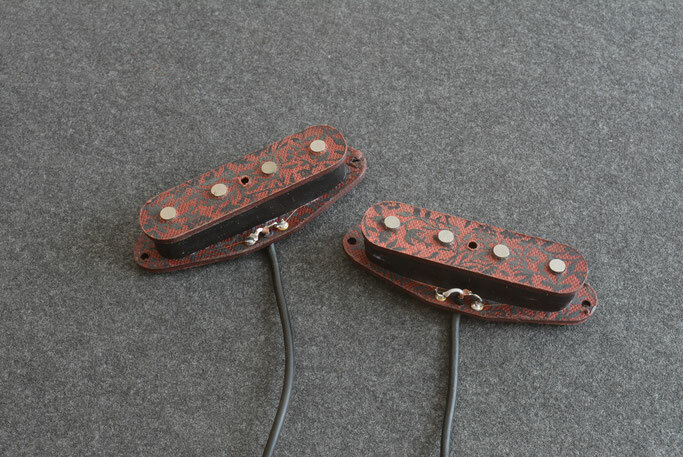 Hand scatter wound coil with AlNiCo 2, AlNiCo 5 or Neodymium rare earth magnets . 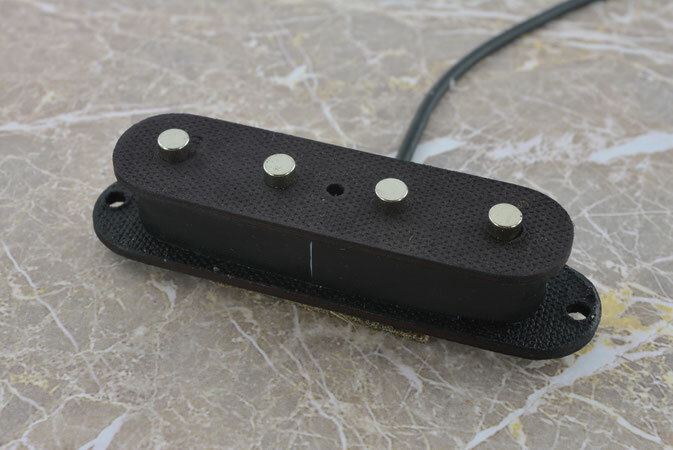 Alnico magnet versions retain the classic Vintage tone, the pickup has a tight, clear bass response, a fat output & a big open sound. 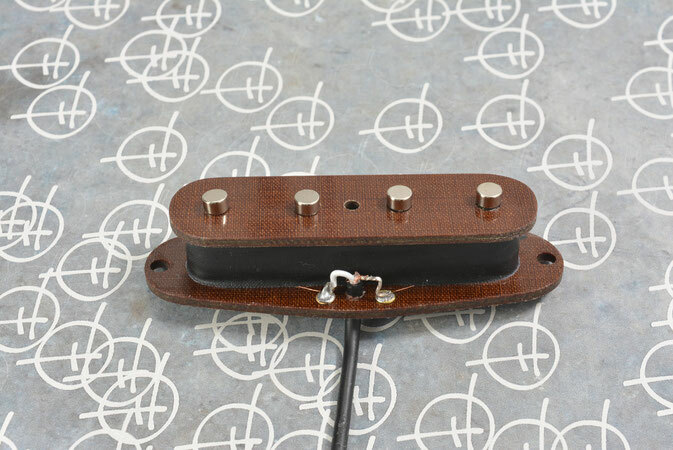 The neodymium magnet version has a brighter, modern tone with added treble & an overall more aggressive attack, very impressive performance when fitted to a bass with a maple fingerboard.